Discover the Downtown and Old Market district with our expert local guide during this history tour. This is where our city started and is an area where you can stroll the streets enjoying the ambiance of the past. 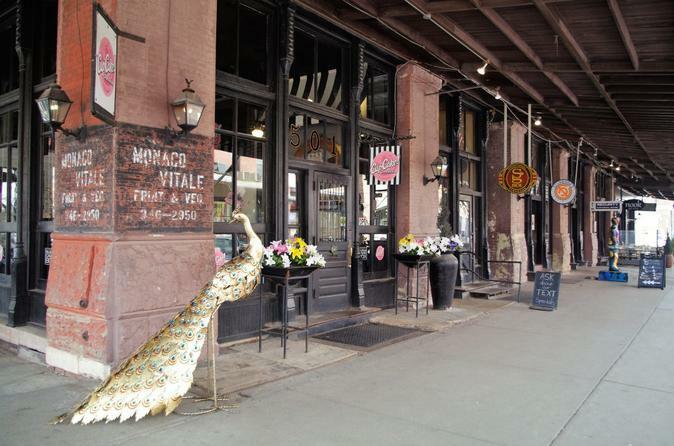 The famous Old Market district is home to many restaurants, boutique shops, candy stores, art galleries, and historic buildings. The Downtown area has grown with upscale restaurants and cocktail bars. Our guide will lead you through the streets and show you the hidden passageways, highlights, and secrets of Downtown Omaha.